Are you looking to provide a discount like the scenarios below ? You are selling a "Hair Band". 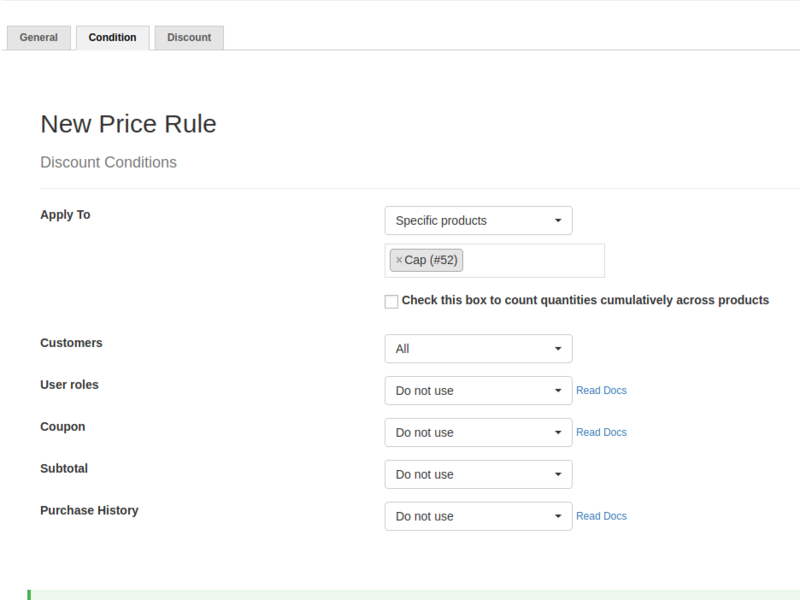 Before getting into this scenario, consider the following "Limitations"
Woo Discount Rules works based on discount. 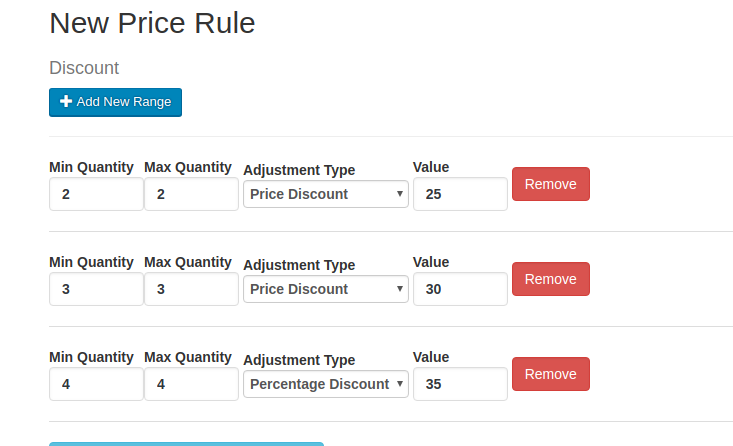 So you can only define the discount amount. 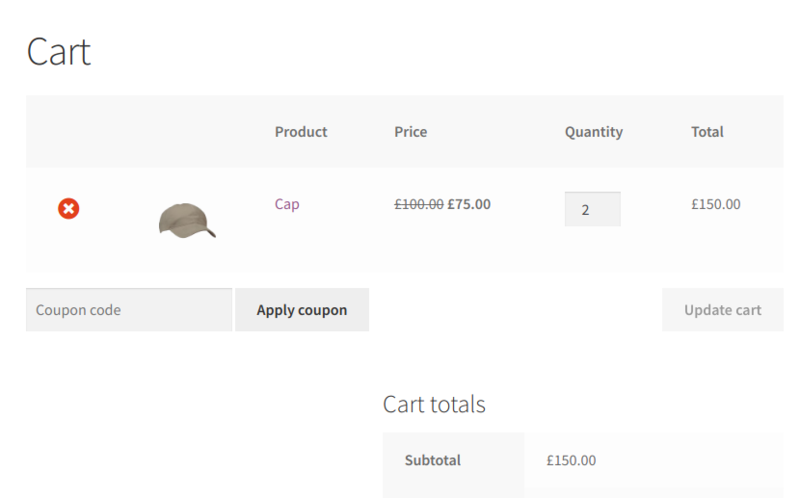 So, if you want this discount in an order, like increase the price discount when the quantities increases.